We are offering a wide range of Safety Equipments which helps in making direction to the people.These stickers are provided with best quality adhesive to ensure perfect grip. Dyed with best quality color, these stickers can be customized as per our client's specification. We are offering Premium Mask Series to our clients. We are offering Reusable Mask to our clients. 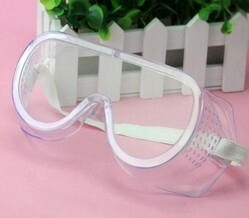 We are offering Eye Protection Goggle to our clients. Also available in amber color. 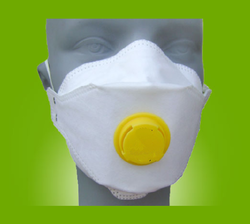 We are offering Safety Face Mask to our clients. 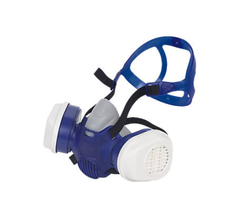 We are offering Safety Mask to our clients. We are offering Rescue Items to our clients. High- pressuere lifting bags are reinforced with Kevlor cord. Planted lifting bag construction assures excellent operation over a longer period of time. 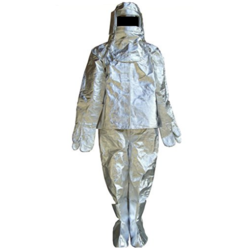 Newtex technology has developed a complete line of high temperature protective suits. We are offering Welding Mask Series to our clients. 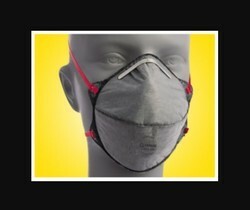 We provide following Speciality Mask Series. Stitched adjustable double elastic .